Will Season 7 completely wipe out this list? 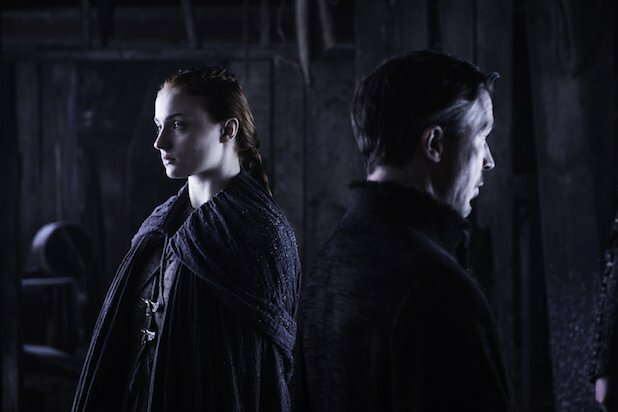 Synopsis via IMDb: "Sansa and Jon make plans. Arya is given another chance to prove herself. Jorah confesses a secret to Daenerys. Tyrion meets with a red priestess. Yara finds her rule tested. Bran discovers the origin of the White Walkers." Synopsis via IMDB: "The fate of Jon Snow is revealed. Daenerys is brought before Khal Moro. Tyrion gets used to living in Meereen. Ramsay sends his dogs after Theon and Sansa. Ellaria and the Sand Snakes make their move. Cersei mourns for Myrcella." 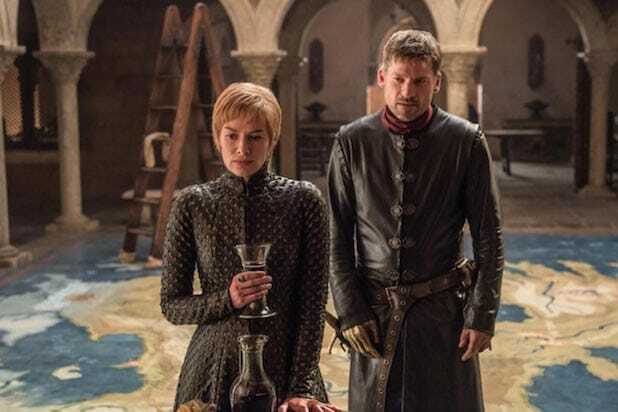 Synopsis via IMDB: "Cersei and Jaime adjust to a world without Tywin. Tyrion and Varys arrive at Pentos. In Meereen, a new enemy emerges. Jon is caught between two kings." Synopsis via IMDB: "Stannis arrives at Winterfell. Tyrion runs Meereen as Daario and Jorah go after Daenerys. Jaime and Myrcella leave Dorne. Jon sends Sam and Gilly to Oldtown. 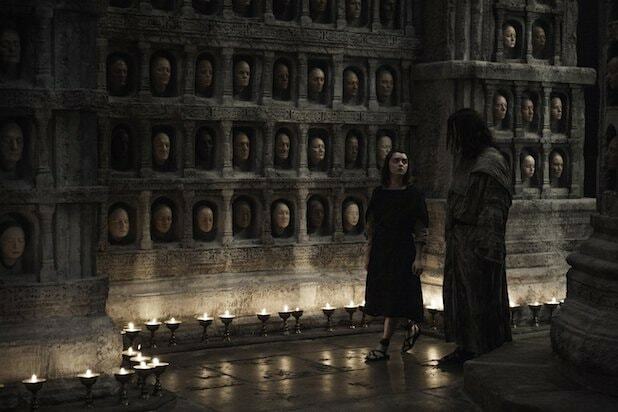 Arya challenges the Many-Faced God. Cersei confesses her sins." Synopsis via IMDB: "Cersei and Loras Tyrell stand trial by the gods. Daenerys prepares to set sail for Westeros. Davos confronts Melisandre. Sam and Gilly arrive in the Citadel. Bran discovers a long-kept secret. Lord Frey has an uninvited guest."